TriState Business Insurance specializes in providing the right protection for Bars and Tavern owners. When operating a bar, tavern, or nightclub, your insurance risks and needs are much different than any other hospitality industry. The coverage’s such as Assault and Battery and Liquor liability must be specifically tailored to your business. Insurance companies have the right to deny the claim if the risk was falsely represented. Like many industries, coverage for your business is tailored to your potential exposure. With you focusing on running a business that provides the food, cocktails, and entertainment for the adult crowd, let TriState Business Insurance focus on providing the insurance coverage to protect your patrons and your business the right way. 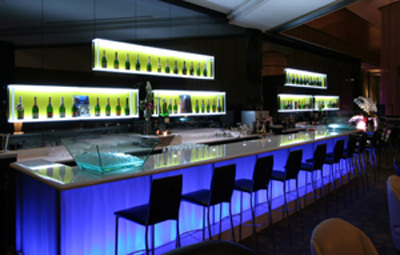 Whether you operate as a bar, tavern, sports bar, nightclub, or lounge we can establish an insurance program for you.